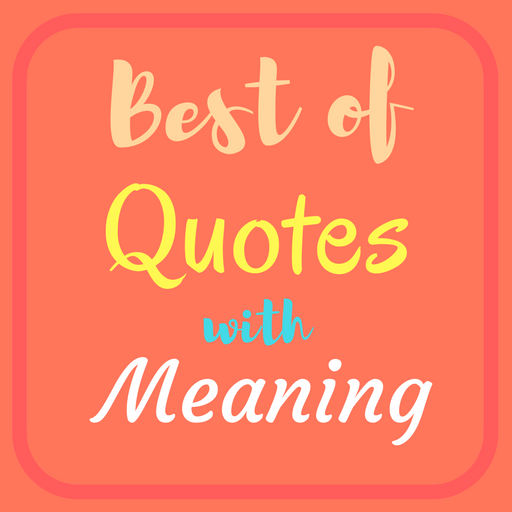 "A Person Giving You advice may not be perfect and; has their own shortcomings, but they may give you the piece that you're missing." 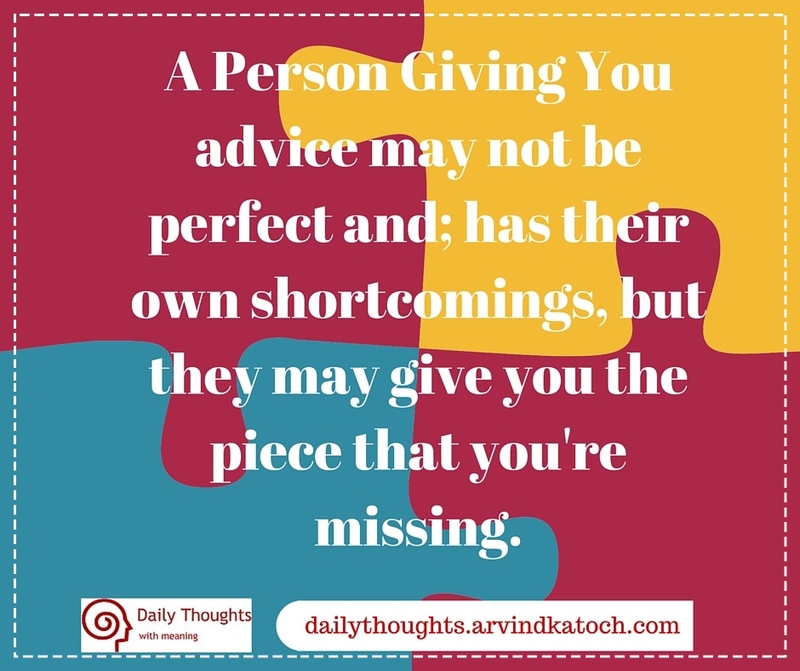 Daily Thought Meaning/Explanation - It is not true that a perfect person can only give a perfect advice. Sometimes, we can get a good advice from the people who may be imperfect in some way. Therefore, always give due importance to all the advices you receive and who knows that they may hold the missing piece.